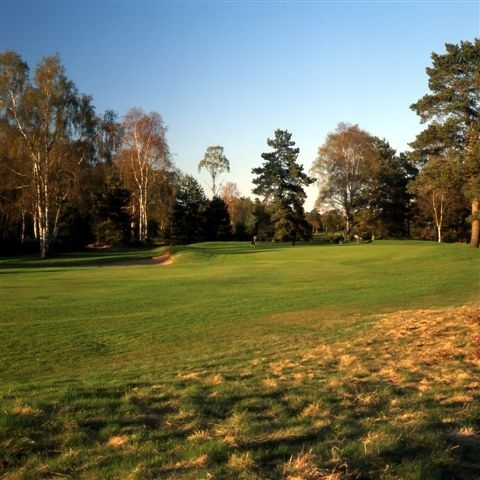 The Lansdowne course at the wonderful Blairgowrie Golf Club, home of Greg Norman's first victory as a professional, is often viewed as the real success story at this club. It is slighty longer than its older brother, the Rosemount, and, as some golf enthusiasts would suggest, provides a much tougher and demanding test of golf. 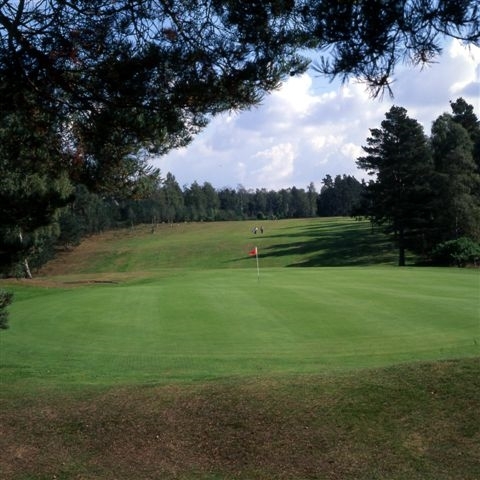 It features tree-lined fairways and wonderful greens. Designed by Peter Allis, the 'Voice of Golf', and renowned course designer Dave Thomas, this course is the home of the Scottish Mid-Amateur Championship.